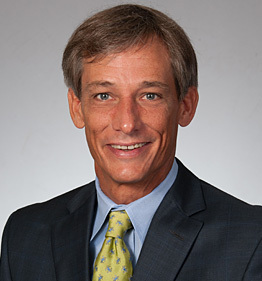 Spence began his insurance career in 1993 when he joined his father’s agency, Pickett and Adams Insurance of Mobile, Alabama, where he was raised. He has been influenced by the insurance field his entire life. He served as Life Insurance Vice President from 1993-2001, Executive Vice President 2001-2008, and bought ownership in that agency in 2002. Their agency was purchased by HUB International in 2008. He continued his career with HUB as Vice President of Sales until 2014, when he joined Lyon, Fry, Cadden. His career speciality areas include marine, property, churches, casualty and life insurance. Spence’s community affiliations include being a board member of the Home Builders Assn., Associated Builders and Contractors, Senior Bowl Committee Co-chair and member of Christ United Methodist Church Financial Committee. He enjoys fishing, kayaking and tennis. He and his wife, Anne, have one son.